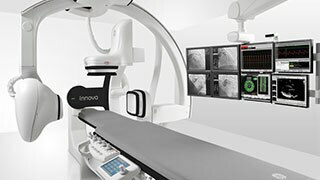 Innova™ IGS 540 is a floor-mounted system that boasts one of the largest fields of view for vascular and interventional imaging. 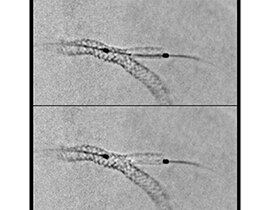 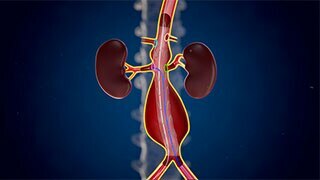 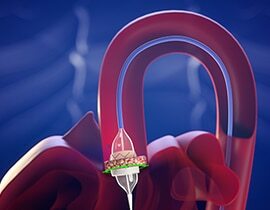 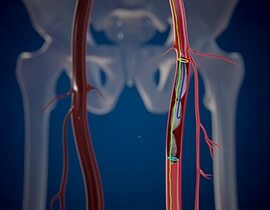 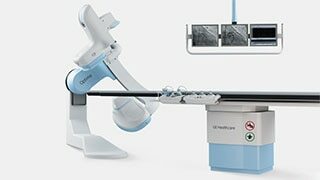 Our cost-effective, floor-mounted dedicated interventional cardiology system offers exceptional reliability, image quality, and dose efficiency. 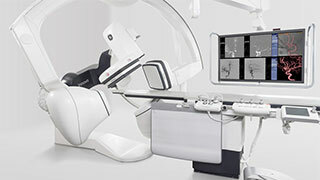 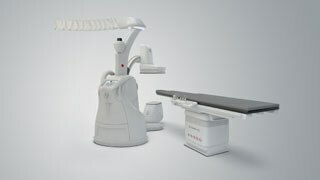 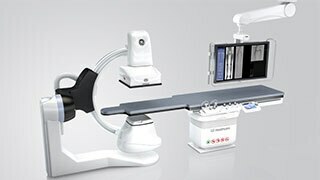 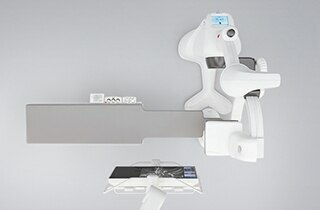 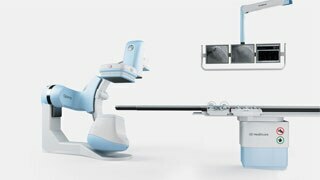 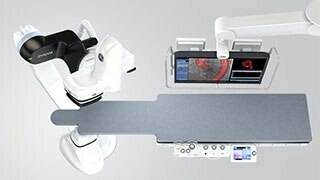 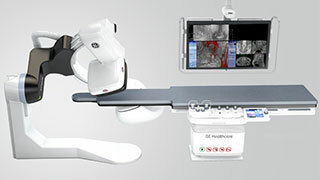 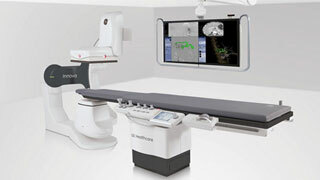 InnovaTM IGS 540 is a floor-mounted system that boasts one of the largest fields of view for interventional oncology procedures.